In 2016, over 72.6 million US citizens traveled abroad (National Travel & Tourism Office). Each country has its own naturally occurring endemic diseases of which travelers must be aware. The CIA lists some of the major infectious diseases in its World Factbook. These infectious diseases may have vaccines or precautions that must be taken before entering the country. 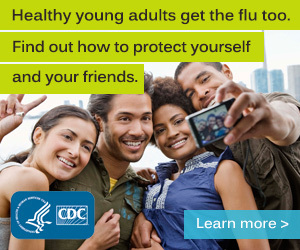 Look at the CDC’s Travelers Health Website. Make an appointment at a Passport Health near you. Talk to your doctor about where you’re going.